Daisy got free tickets to Chocolate Land from her---. Which of these did Daisy do every Easter? 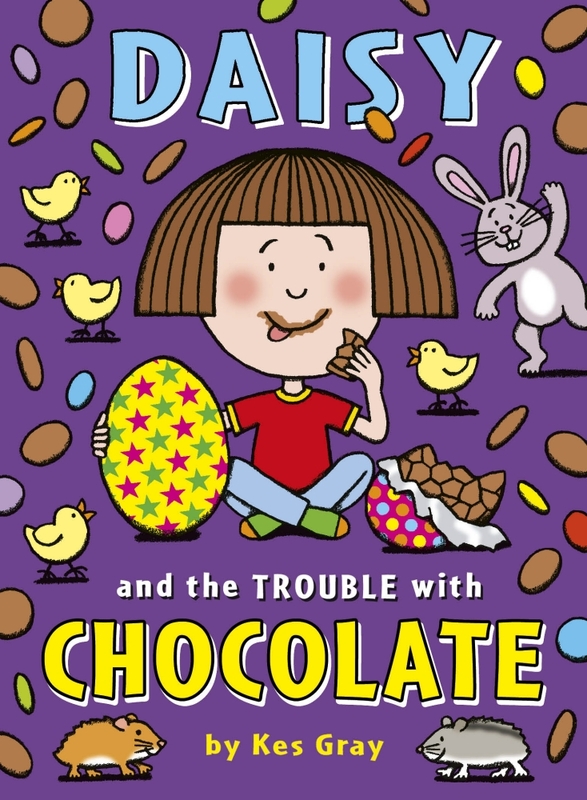 What happened after Daisy jumped on the Easter Bunny in Chocolate Land? When Daisy met Mrs Pike's brother, he asked if Daisy would like to---. What was the result of the hamsters getting loose in Chocolate land?